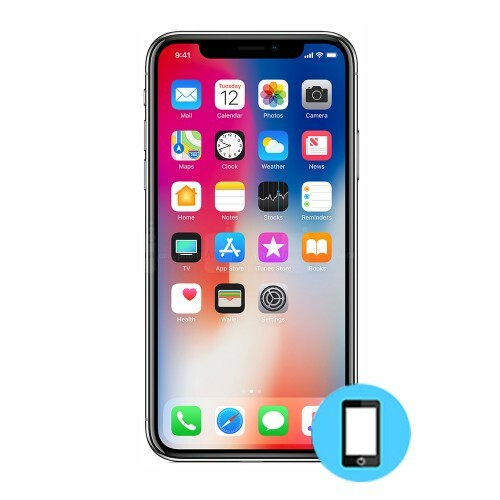 We provides LCD Screen repair service for the iPhone X in Toronto. iFix Mobile specializes in iPhone X AMOLED display repair. Category: Cell Phone Repair Toronto. Apple. iPhone X. We provides LCD Screen repair service for the iPhone X in Toronto. With an AMOLED screen, iPhone delivers an unmatched display. But equally unmatched is the official repair cost once it gets damaged. iFix Mobile specializes in iPhone X AMOLED display repair. The same experience, the same display, but for just $499. Not to forget same day service and lifetime warranty on repairs.Should you have any questions please call us.